With one third of Australians involved in a passion project and one in ten successfully running that passion as a side hustle the start up space in Australia has seen a boom in recent years. 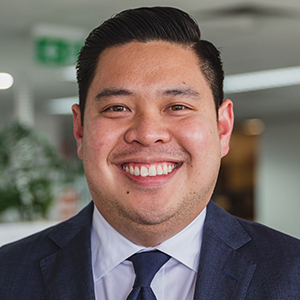 In this episode of Accountants Daily Insider, host Katarina Taurian is joined by My Accounts’ Noel Tiufino to discuss how, with so many new start-ups emerging, many fail to consider the issue of compliance. Noel will unpack where he sees clients go wrong when creating a start-up, the importance of building a business plan and a budget which have synergies between them and how he has seen the start-up space change during his 11 years in the industry.